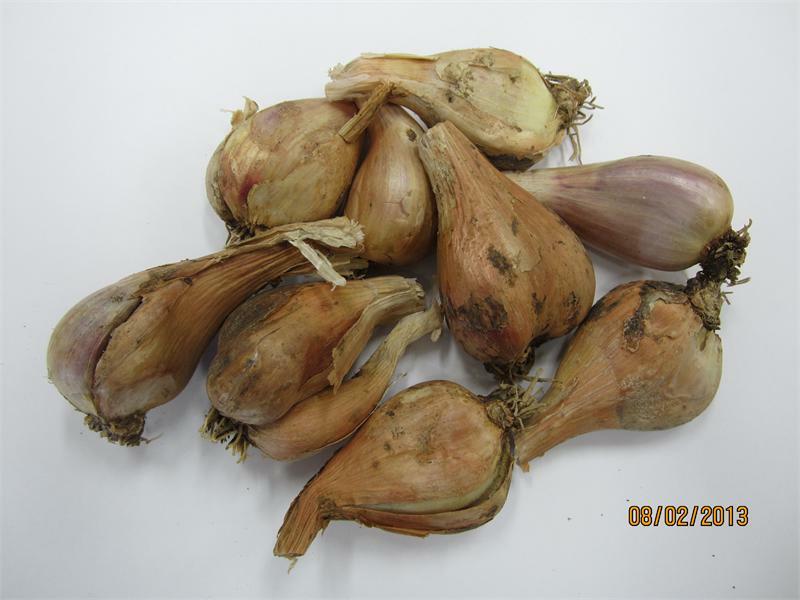 This is considered the "True Shallot". They have a stronger flavor than the other shallots. Plant 6' apart in rows 8"-12" apart. 8oz box $12.50 postage paid. This is shipped in the "Fall Only".